Just ran across and really interesting video that explains how to create a "wooden print". Basically you want to use a standard laser print on standard paper. Glue the paper face down onto the wood and then wash/wipe the paper away. The toner will then stick to the wood and give a really unique look. I wasn't quite sure what a "wooden print" was before watching this but I may actually have to give this a try. Man, you guys are on fire this week! This one, I will definitely try this weekend!!! Great post! Would the generic solutions for mod podge and gel medium be? This awesome! I was screen-printing my images but I will definitely try this method tonight! Ya this is so getting done. when she says photo on a "regular paper" then I guess she means regular letter paper printed on inkjet printer right? Or is it a photo paper... Any idea? I was wondering that too.. I did a quick search and found another youtube video. Didn't mention anything about paper in the video but in the comments someone asked using walmart prints for this. The OP replied that it's best to take those print and get a colour xerox copy made because the paper is thinner and easier to rub off. 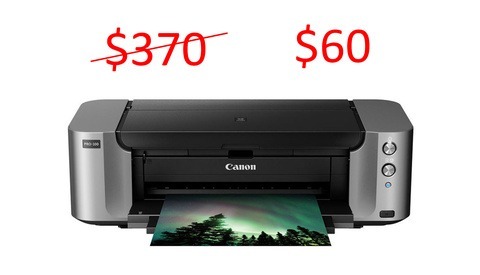 So I guess that means "regular paper" means printer paper. 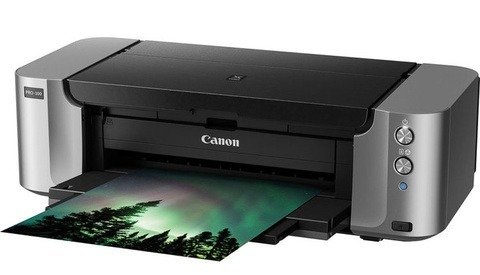 I also read that using an inkjet printer would cause the photo to run... so you should use a laser printer. 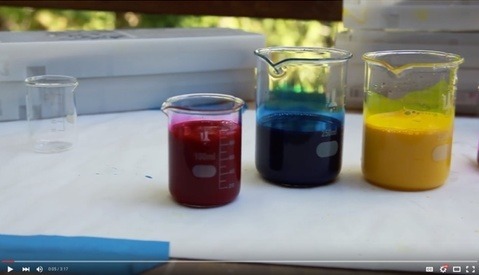 I have found from other comments on you-tube that the reason for not using inkjet is because it is water based and will run when it comes in contact with the other liquids. Here is another video done with Epson photo paper but as you can see its a lot harder to peal. "This method works great with LASER print copies, but not so much Ink Jet. The Ink Jet ink will smear, as it's water soluable. Not sure why Modge Podge was used for the protective outer coating, when the Liquitex Gel she used﻿ would have sufficed. Liquitex products area available at any Michaels or Joann's. Other products that will work with this are gel mediums from Golden. Available at the same stores." I was looking up how to do this the other night, and this seems to be the best method. Awesome indeed ! But HELP : What is MOD PODGE ??? What is GEL MEDIUM ??? (translating dous not help) what is the generic composition of those products ??? This is what I found, and Mod Podge is available at amazon.com, if that helps. "Mod Podge ® is an all-in-one glue, sealer and finish, trusted by crafters for their most treasured creations. Available in a variety of formulas, the Mod Podge family of decoupage mediums provide endless possibilities." Its available at Joanns or Micheals, or any art store. Anyone tried this with Inkjet photographs? I'm curious, but I don't have a laser printer at home..! Sweet! I will have to give this a try. Maybe add a little light stain for a sepia look instead of the med podge. Or maybe a heavy canvas? I tried this and the paper just rubbed right off in some spots, did i use too much or not enough gel medium? Wouldn't any text come out backwards? Love this! Definitely going to give this a shot. check out www.woodsnap.com. They do high quality wood prints.